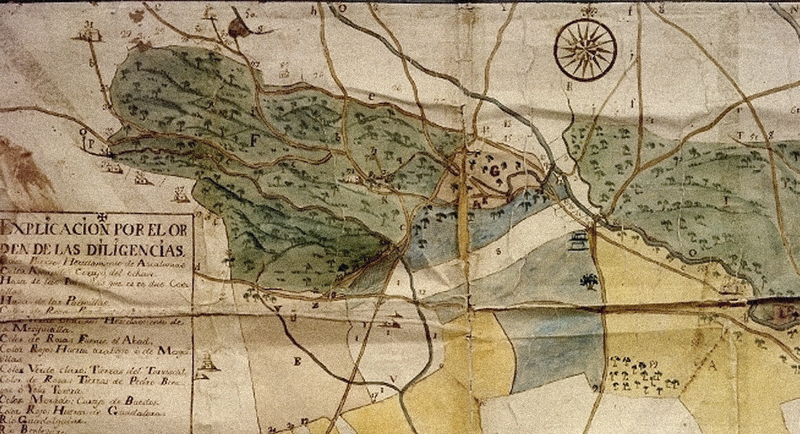 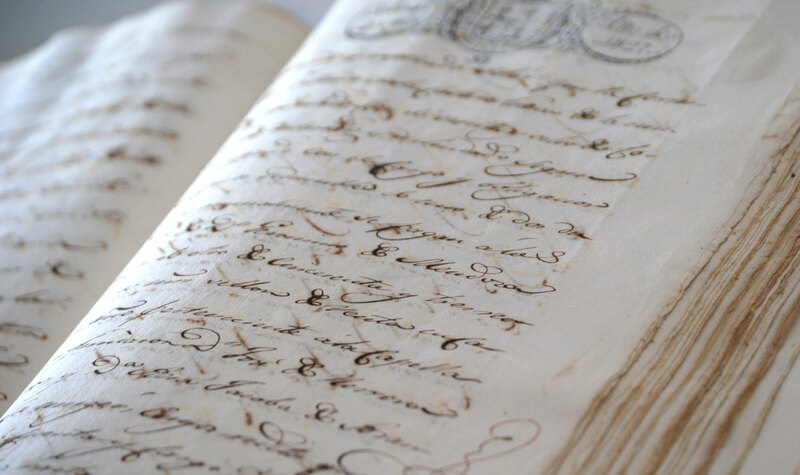 In March 1867 our great-great grandfather bought 20 bushels of land in the “La Loma” region, for the amount of 13,000 reales. 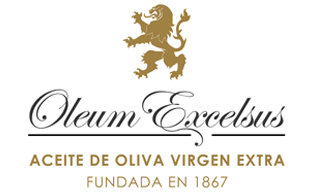 This was the start of what today is known as Oleum Excelsus, because on that land he started to cultivate his first olive trees and, therefore, the handmade production of his Extra Virgin Olive Oil. This is how it all began, at our first orchard “La Calzadilla” and with our very first oils. 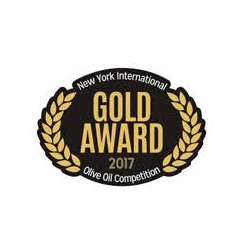 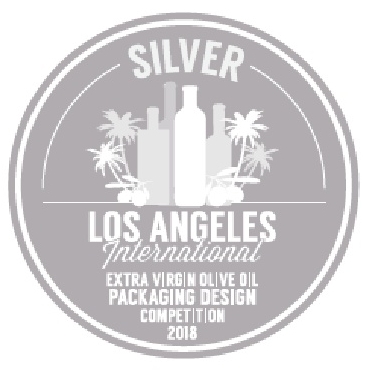 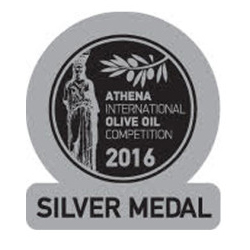 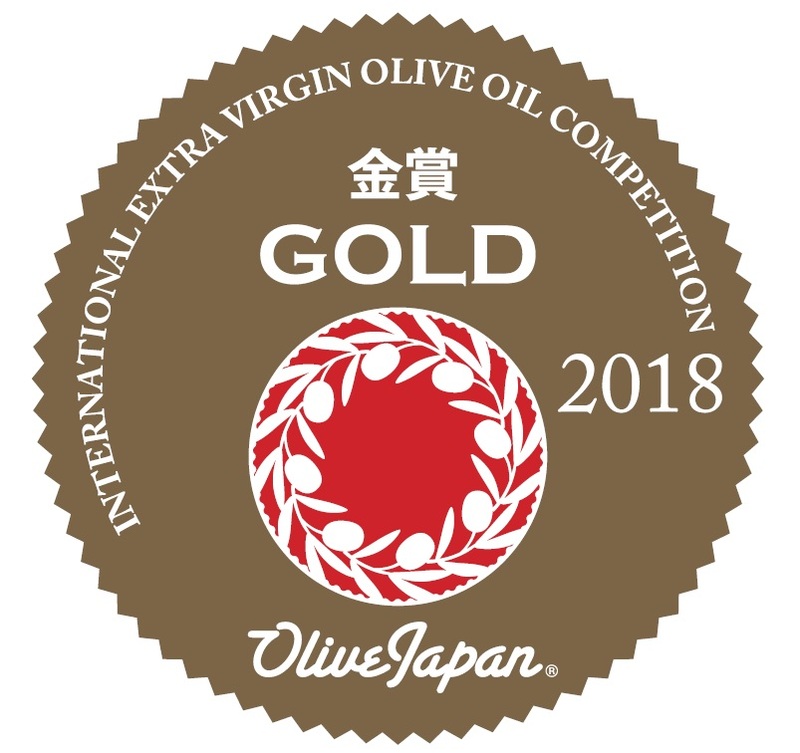 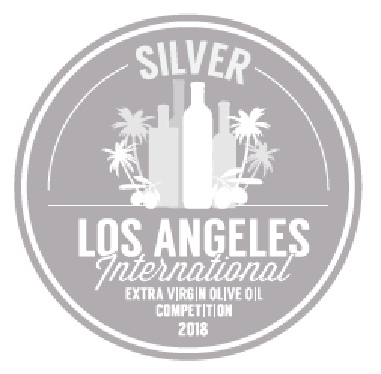 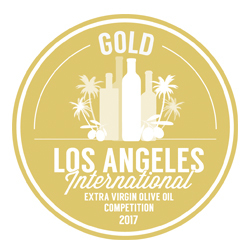 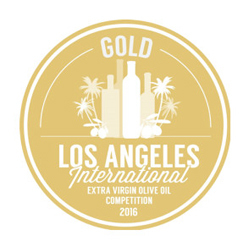 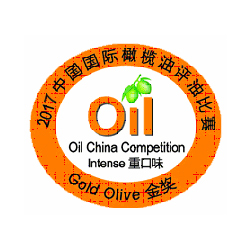 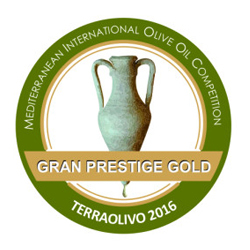 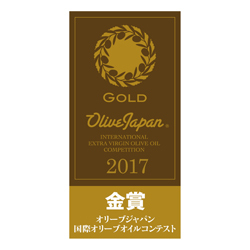 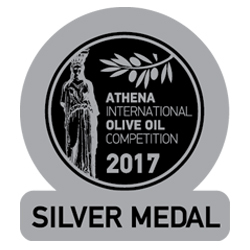 Since then our family has been passing down its expertise in producing premium quality Extra Virgin Olive Oil from generation to generation. 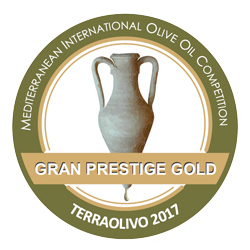 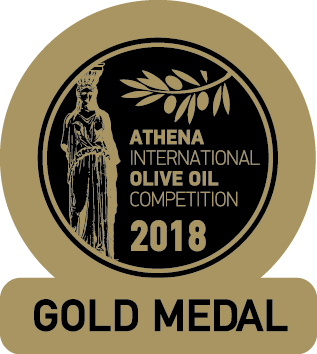 This passion for our “liquid gold” is our “letimotiv”, offering the possibility of experiencing the sensations of an oil produced from century-old olive trees which have been cherished and passed down from parents to children.